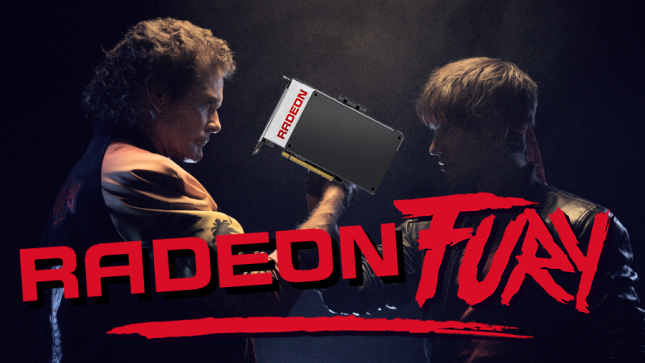 Guys over at Expreview might have just revealed the codename for the upcoming AMD’s flagship GPU. 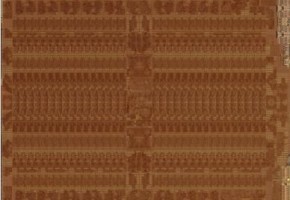 If you somehow still remember the Rage series, then you know where the Fury came from. 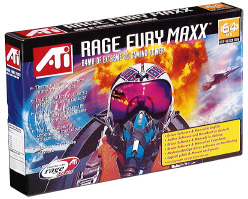 Fury Pro, Fury Maxx were one of the most powerful cards back in the day. Well, it seems AMD might just go back to its roots, as Expreview confirmed that Fiji will be the part of completely new series — Radeon Fury. Just remember that this is a rumor, absolutely nothing confirmed. Yet still, I think this is one of the best decisions AMD could’ve made. 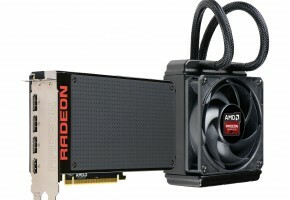 Radeon Fury would be AMD’s response to growing popularity of TITAN series. 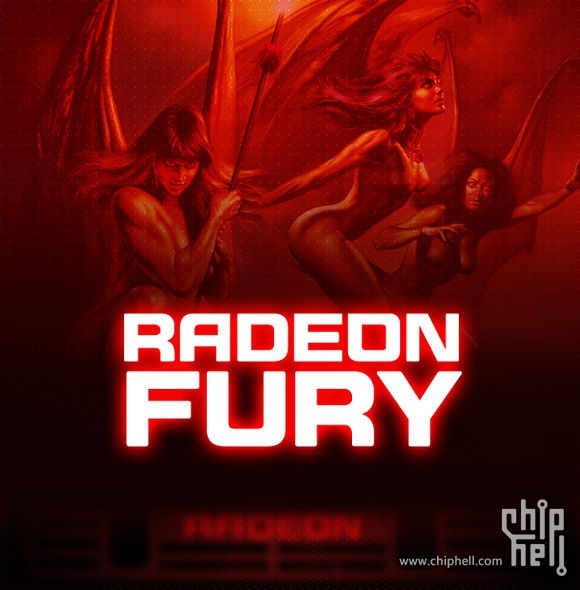 It is yet unclear how AMD is planning to adopt Fury naming schema. 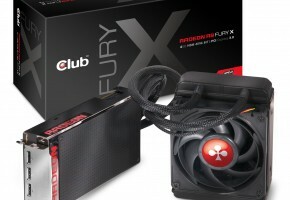 Are we going to see Fury XT or Fury PRO? Well, let’s just wait and see. 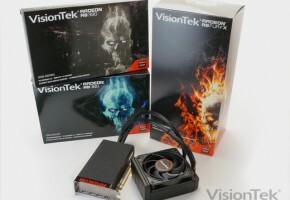 This rumor also means that Radeon R9 390X will be a direct rebrand of R9 290X with 8GB memory. 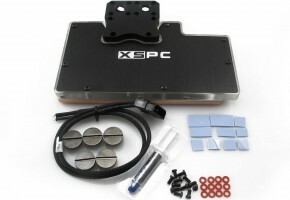 Brad Pitt approves, and so does the AMD fan base… here are some examples..